Not sure why they placed quotes around part of their stated goal. 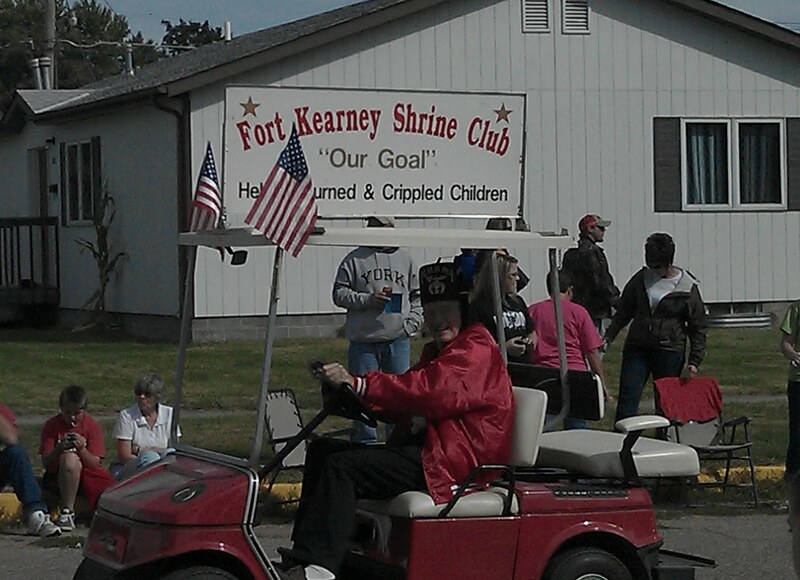 I never thought of the Shriners as a body embracing irony. 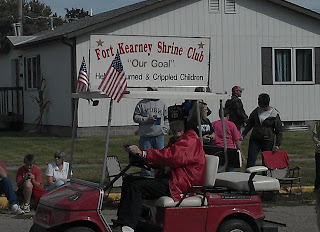 Also, they don't seem very up-to-date when it comes to their choice of disability word usage. Seriously, these guys do good things. They just need better branding.